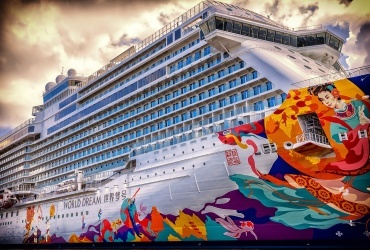 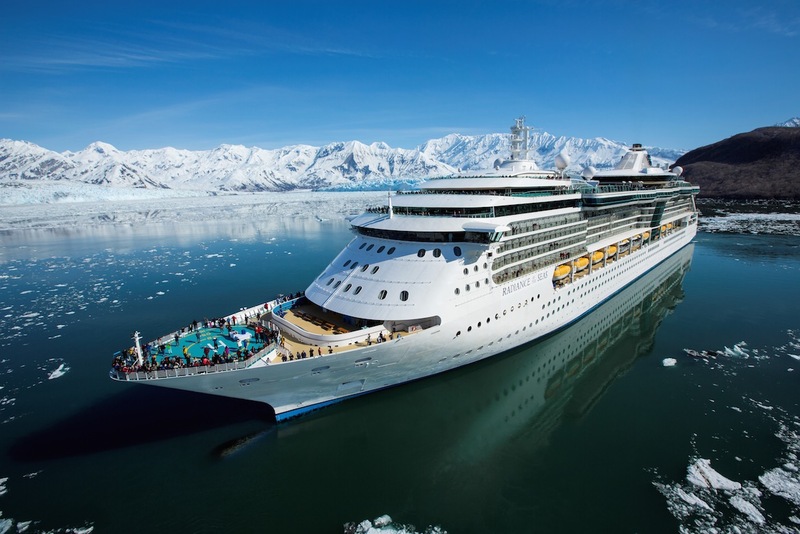 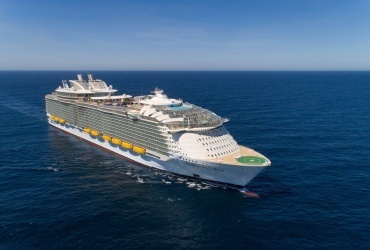 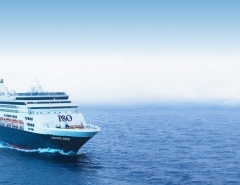 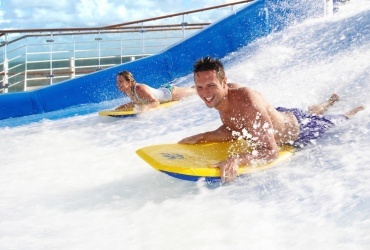 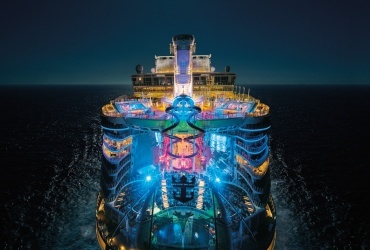 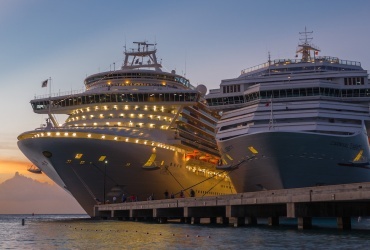 The Royal Caribbean 48 hour sale started today and will close at 10am (AEDT) on 12th February 2015. 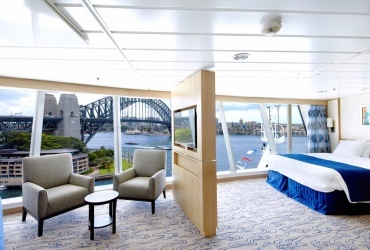 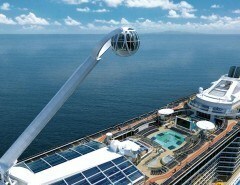 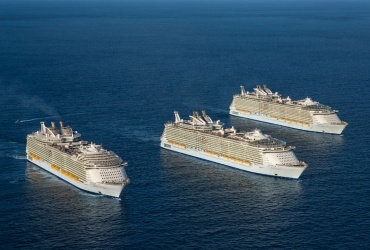 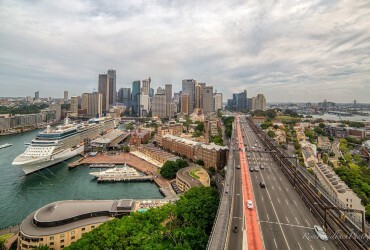 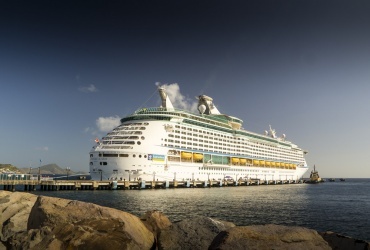 They advertise cheap cruises from $62/day on Radiance of the Seas, leaving Sydney on the 26th February. 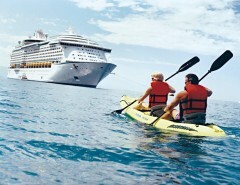 Check the promo landing page on the official Royal Caribbean website.